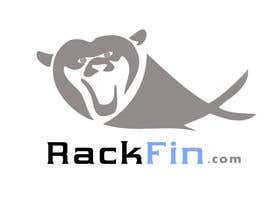 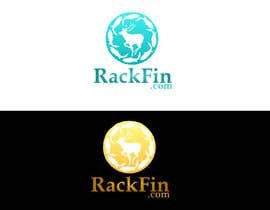 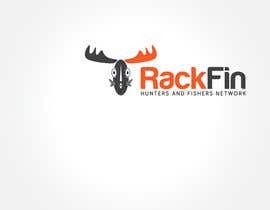 We are looking for a logo for our startup RackFin, at RackFin.com. 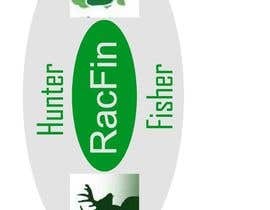 It's a social network for hunters and fishers. 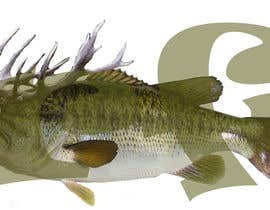 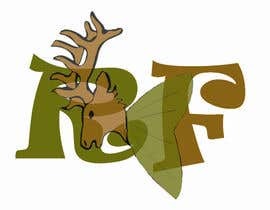 We imagine the logo to be a hybrid between a fish and a deer/elk/etc. 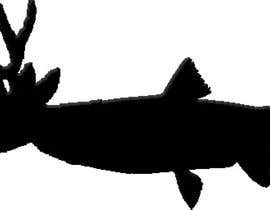 Thank you for waiting for peoples entries they have been working on ! 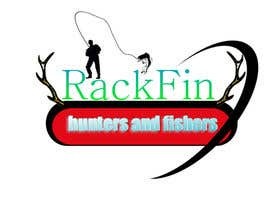 Please check no 2 thanks..